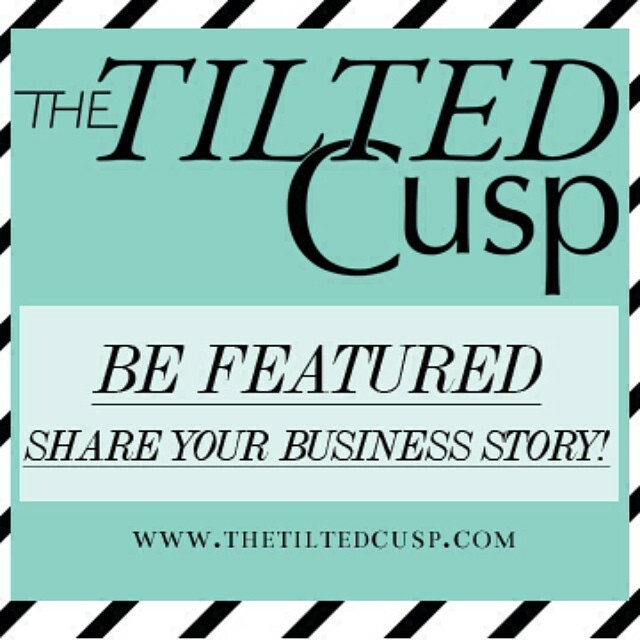 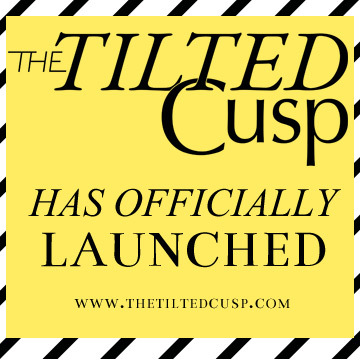 We love to see what’s going on with entrepreneurs, companies, creative doers, authors. 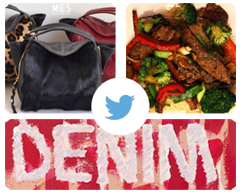 We browse the interwebs and post what we find cool, innovative, inspiring or just because we like it. 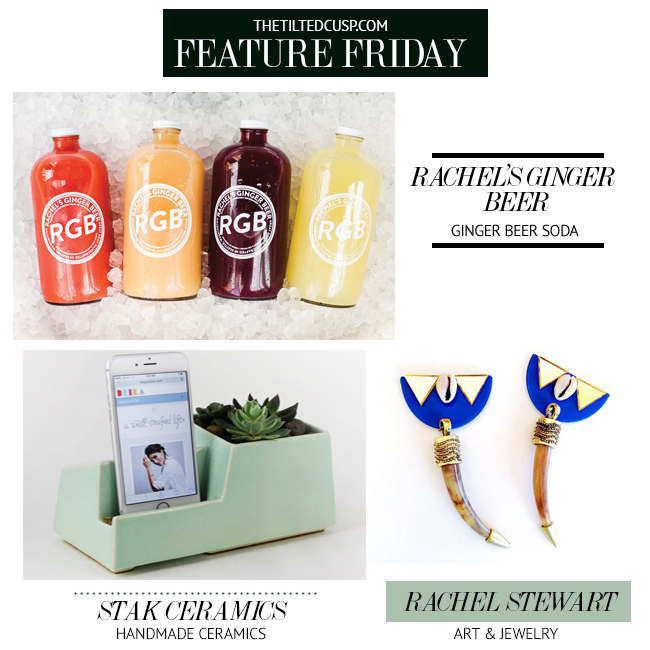 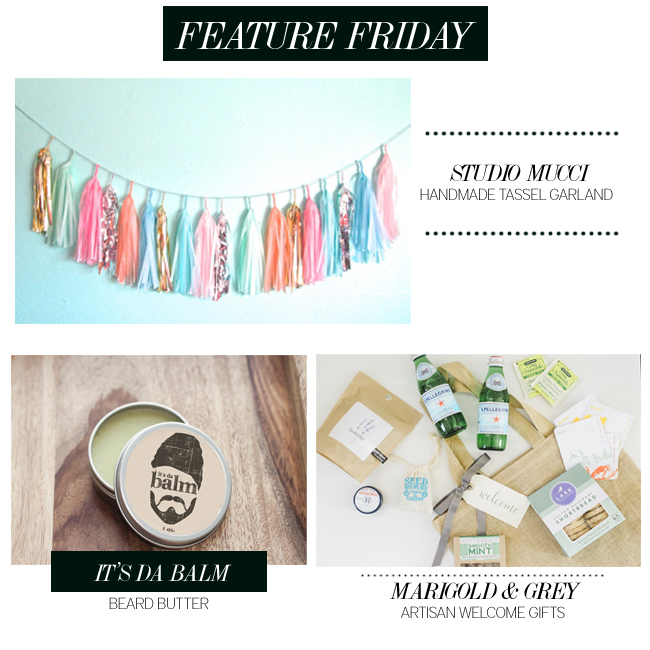 This weeks Feature Friday: Studio Mucci, It’s Da Balm and Marigold & Grey.